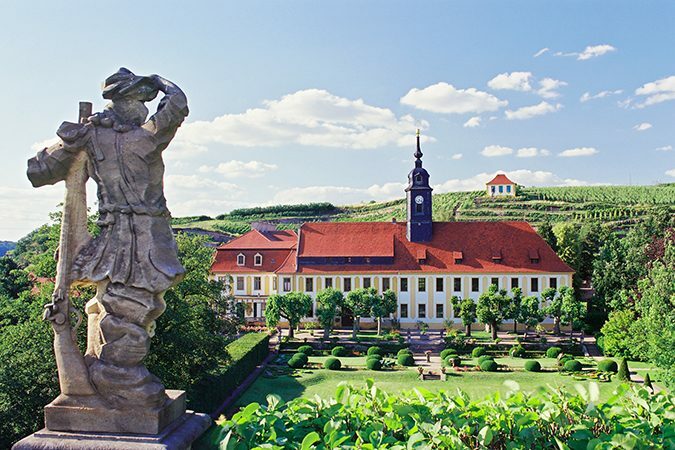 As Saxony has one of the most northerly wine-growing areas in the world, vines are only planted on the south-facing slopes of the Elbe Valley, on terraces that are beautiful to look at but expensive to maintain. 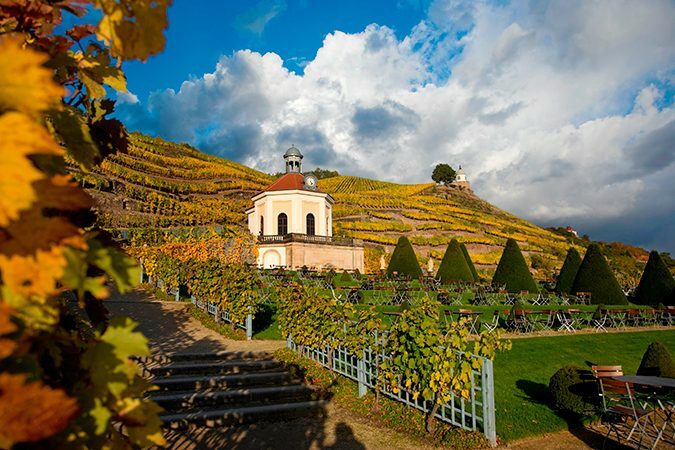 Wine from Saxony is therefore a rarity that is best enjoyed in Saxony itself. The Saxon Wine Route runs from Pirna south of Dresden to Diesbar-Seusslitz north of Meissen. 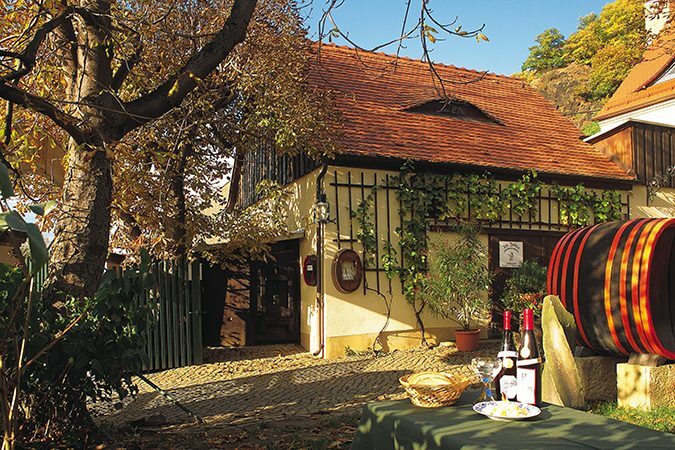 Apart from riding a car or using public transport, one can hike it on the Saxon Wine Trail, cycle it along the Elbe Cycle Route or cruise it on the historical ships of the Saxon Steamship Company.